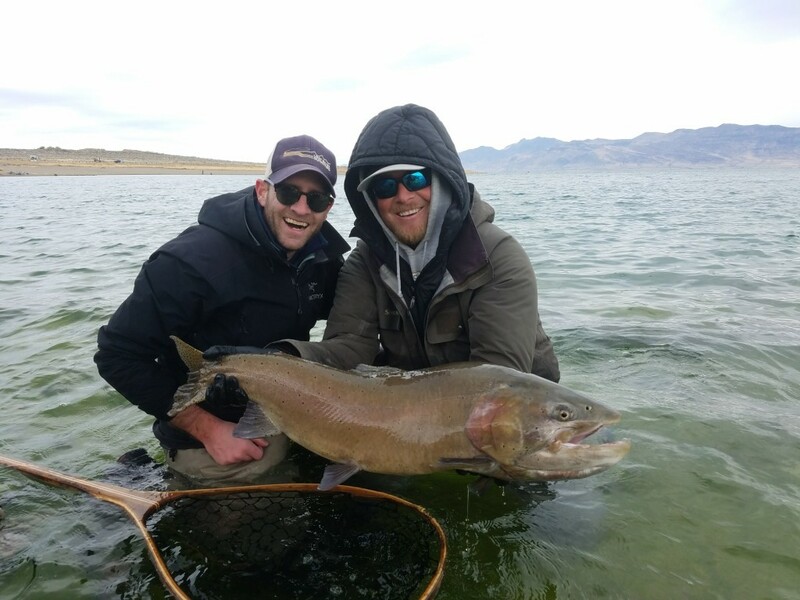 The wind brought in some big fish to shore today! 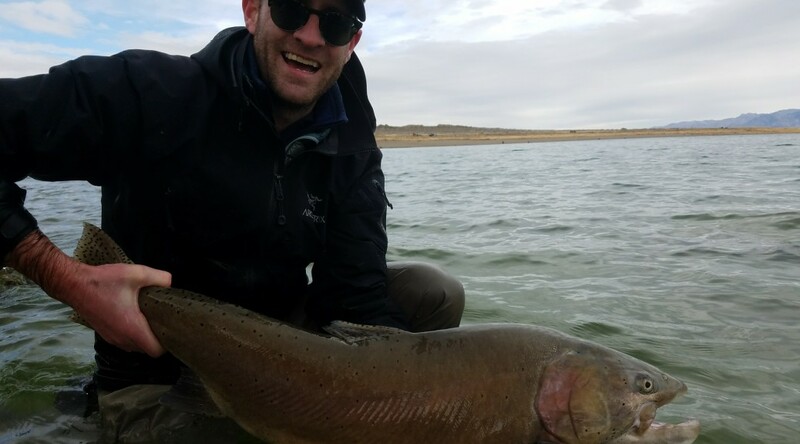 More wind in the forecast for tomorrow. 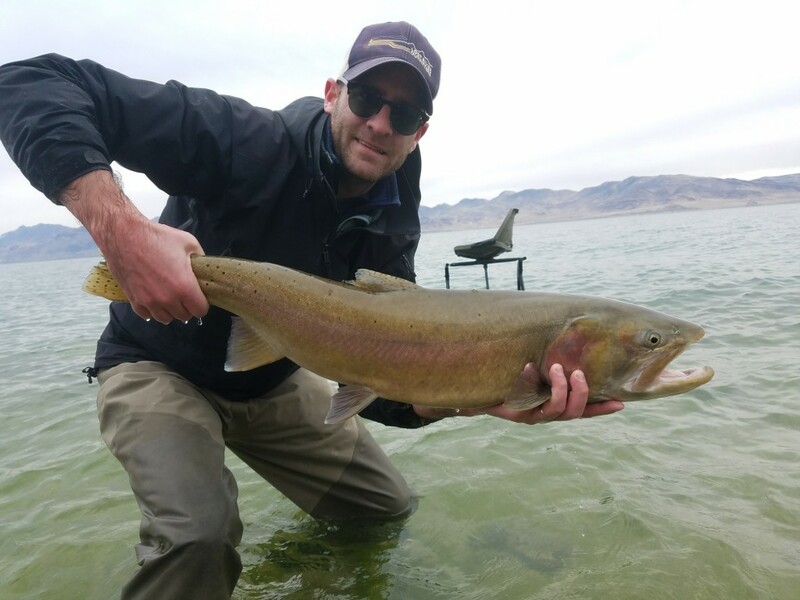 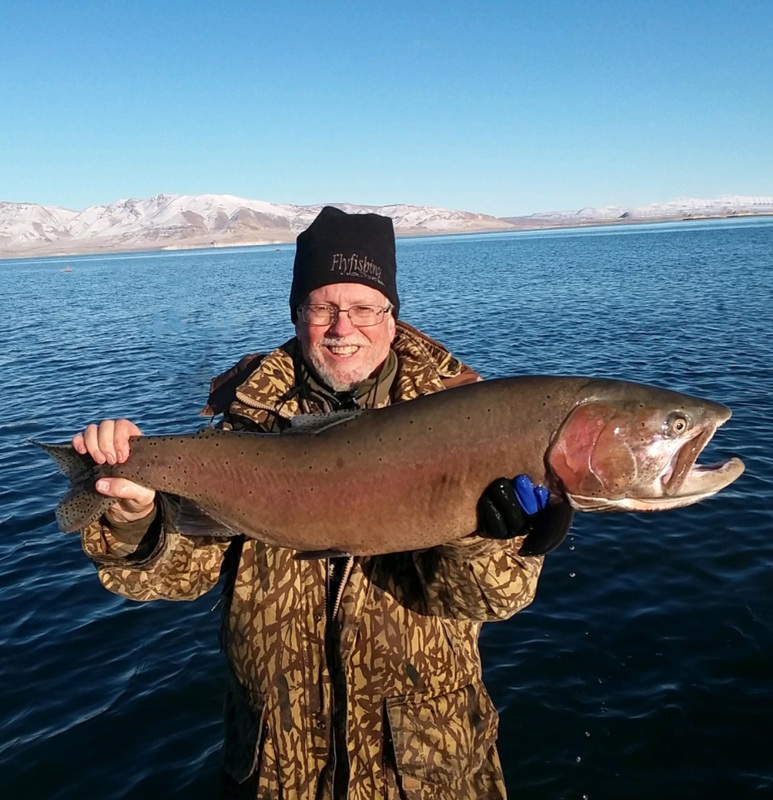 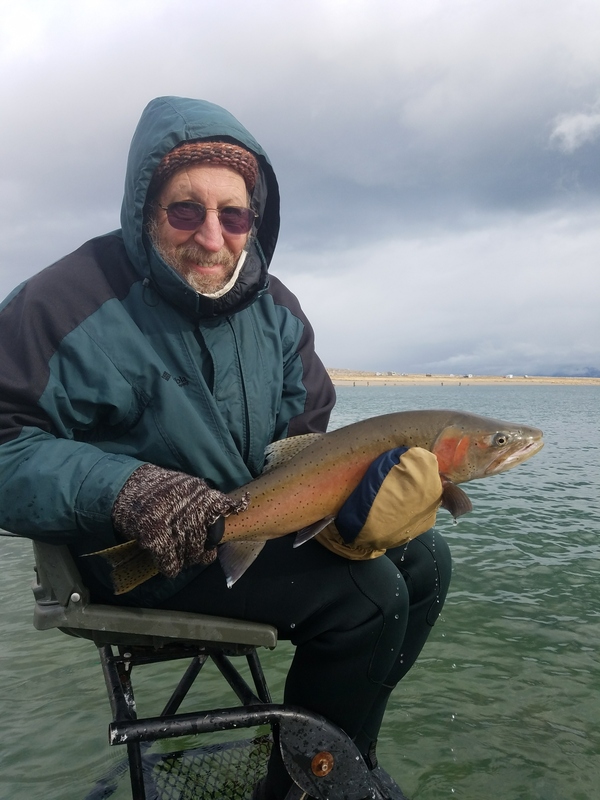 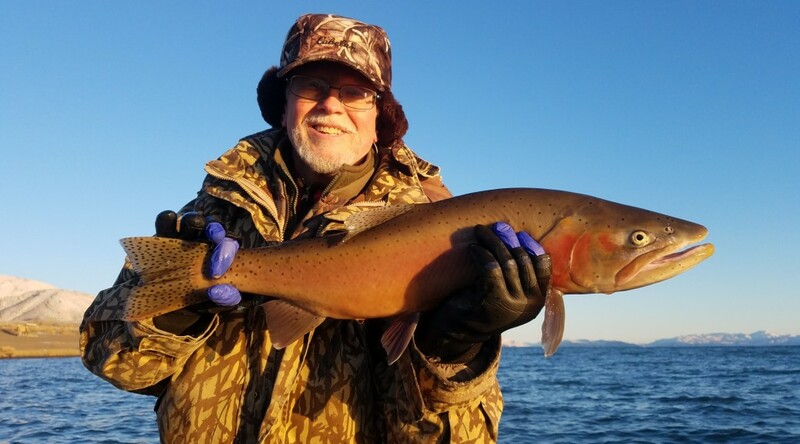 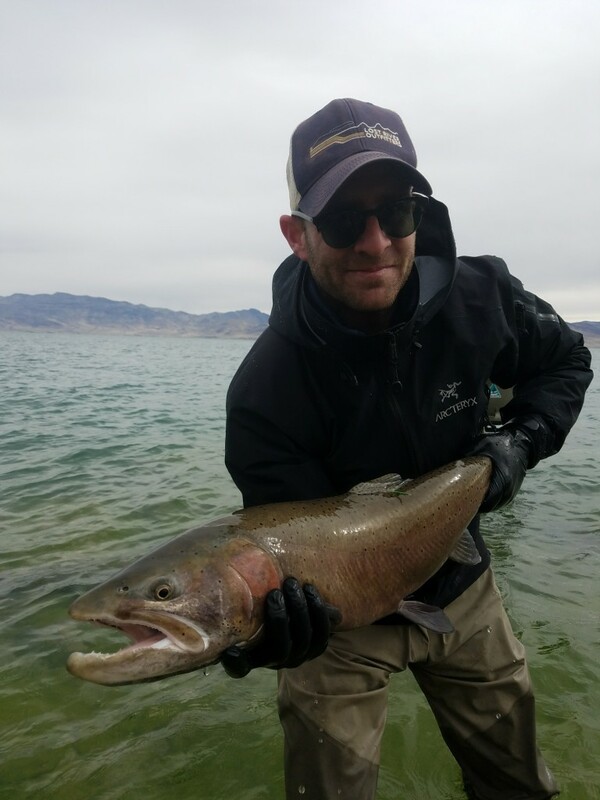 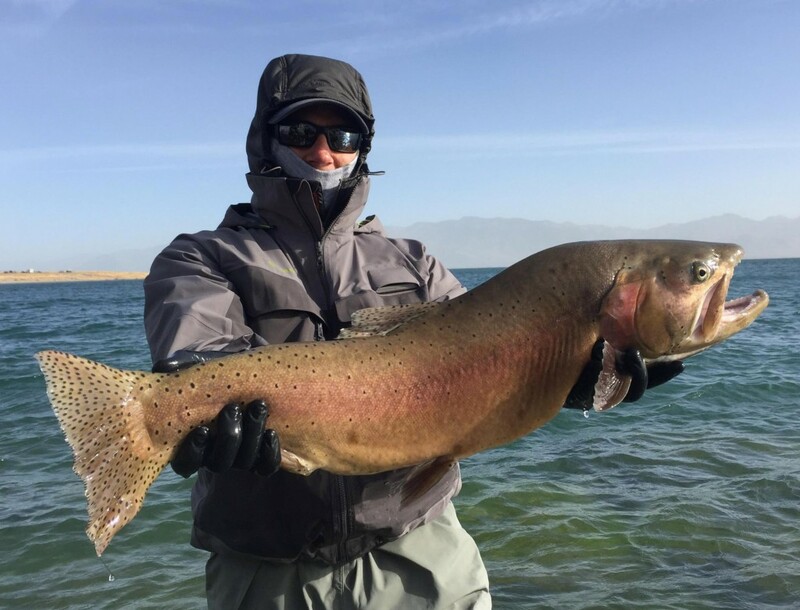 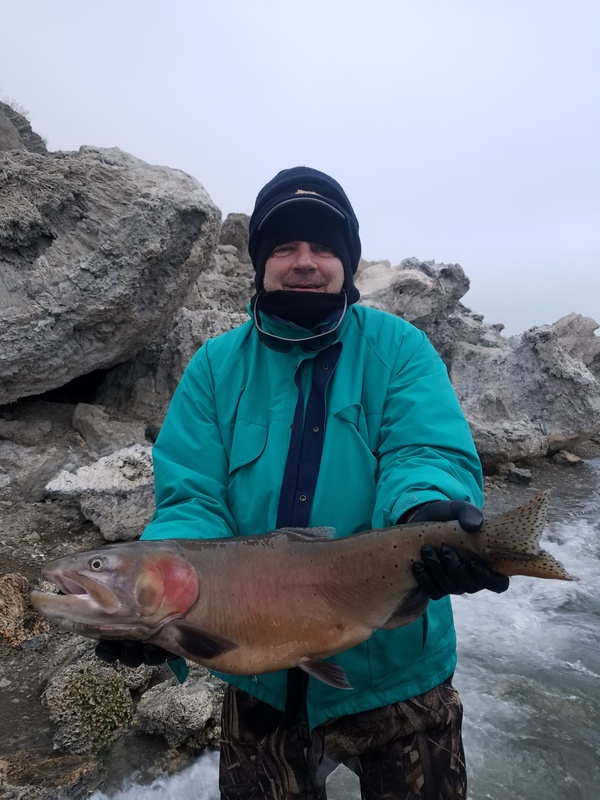 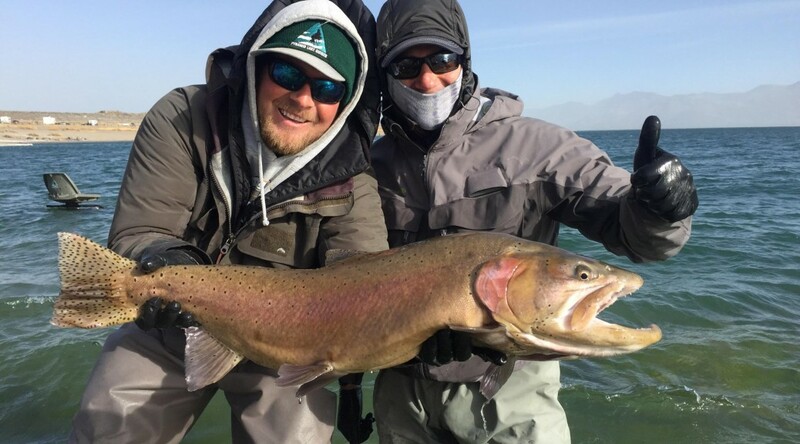 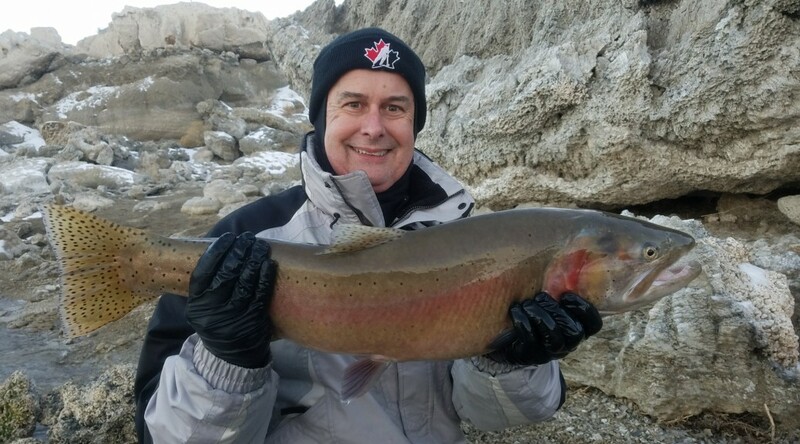 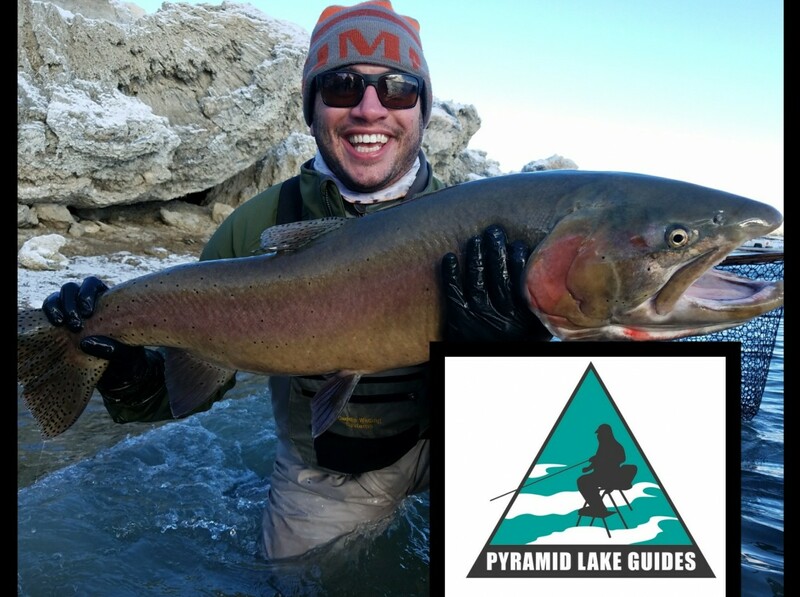 Jeff landed this beast during his first trip to Pyramid Lake, NV.